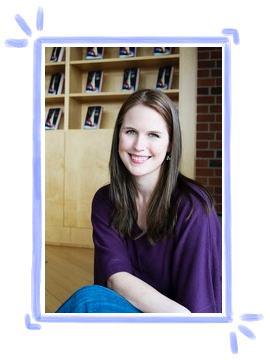 When I was first getting into the Young Adult genre, one name that popped up a lot was Marissa Meyer. Her series, the Lunar Chronicles, was incredibly popular at the time and I was intrigued by its science-fiction twist on classic fairytales. I picked up the first book, Cinder, expecting a pretty clear-cut Cinderella retelling, but I instead came across a book that played with Cinderella’s story in a fun and interesting way by turning her into a cyborg! I fell in love with the series and knew that I would continue to buy Marissa Meyer’s books, no matter what the premise, because her series showed me what YA is all about and ultimately changed my perspective on reading for the better. Since the Lunar Chronicles came to an end, Meyer has released an Alice in Wonderland retelling with her book, Heartless, and is currently focusing on her first non-retelling with her Renegades series. I have yet to read these books of hers but I already know that I am going to love them because of how great Meyer is at storytelling. I own all of the books she has released so far and will continue to automatically buy her work in support of her talent at creating amazing stories. 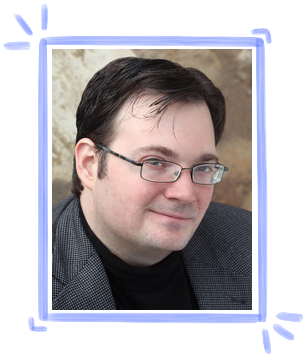 If I was completely honest, I would say that Brandon Sanderson is hands-down my favourite author of all time. His books are some of the most amazing, well-crafted, and flawless fantasy stories I have ever read. I received his book, The Final Empire, the first in his Mistborn trilogy, as a gift a few years back after telling my boyfriend about how beautiful I thought the cover was and how there was much talk surrounding the book online. However, it took me a while to finally pick it up because, at over 500 pages, I found the book to be quite intimidating. Once I powered through it, I knew I had encountered one hell of a great writer. I loved the novel so much that I wrote my postgraduate dissertation on it and made a point of recommending it to everyone I know. The entire trilogy introduced me to a whole new level of fantasy I did not know existed and has inspired me in my own writing ever since. Brandon Sanderson has so many books under his belt already and I hope that I can eventually read and own them all. I will automatically buy and read anything that he writes because he has made a huge impact on my life and has inspired me to continue pursuing writing as a career. 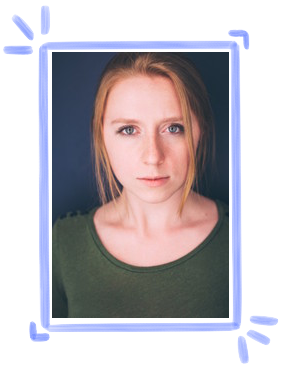 Sara Holland is a new author that I discovered at the beginning of last year with her debut novel, Everless. I had not heard very much about the book and so was a bit apprehensive going into it, especially considering that this was her first novel and thus nobody knew what to expect from it. However, I decided to give Everless a chance anyway and was caught by surprise when I became obsessed with the story. Sara Holland brought something new to the YA fantasy genre that I had never seen before and that made me so excited for her future books. At the moment, she has only released the twos book in her Everless duology and I cannot wait to get my hands on the sequel the moment it lands on my local bookstore’s shelves because the first book left me reeling! I am excited to see what Sara Holland has in store for us and will buy and read anything that she writes because I was so impressed by Everless, despite a few small construction issues I had with it. If you would like to read my full review for Everless, you can find it here. 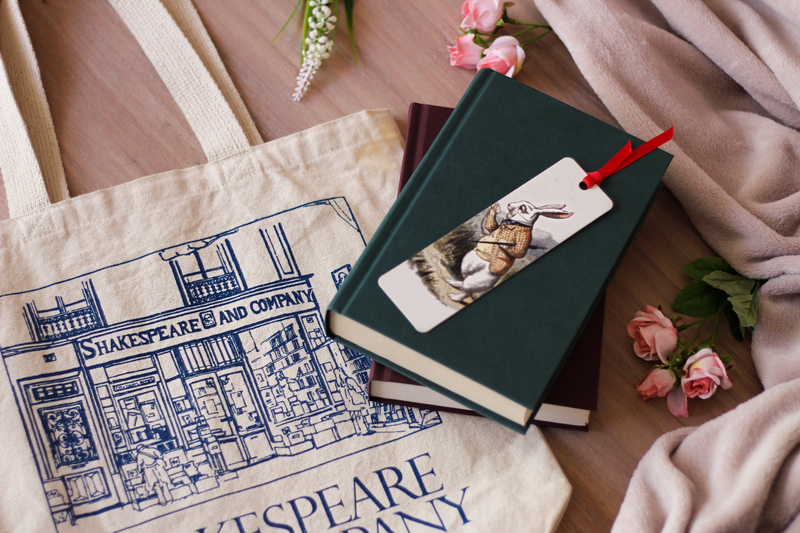 I think an author must be quite special for you to go out and buy and/or read everything they have written. Of course, no author is perfect and they are bound to have a book or two that are not as great as their others, but I think there is something amazing about the fact that we keep coming back for more regardless. These authors have made it onto this list by virtue of their great storytelling and the way their books have made me feel. Their books have shown me time and time again that reading is one of the most immersive and wonderful hobbies out there. It’s for this reason that I will automatically buy their books (and most likely love them) without giving it a second thought. Lovely post, Lara. I totally agree with you about Sara Holland – while I also had some issues with Everless and Evermore, I still adore her writing and can’t wait to read her next books. Ahh I still need to pick up Evermore but I can’t wait to see what happens, even though I’ve read some mixed reviews. I’m crossing fingers that Heartless and Renegades will be great! But I agree TLC will always be a favourite of mine, too!